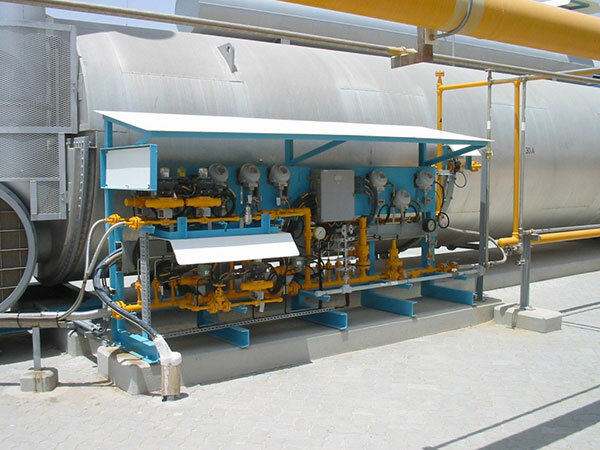 Process Combustion designs, manufactures and supplies specific process skid systems to a range of standards including PED, ATEX, ASME, EN and more. The skids are custom built to match on-site customer requirements. 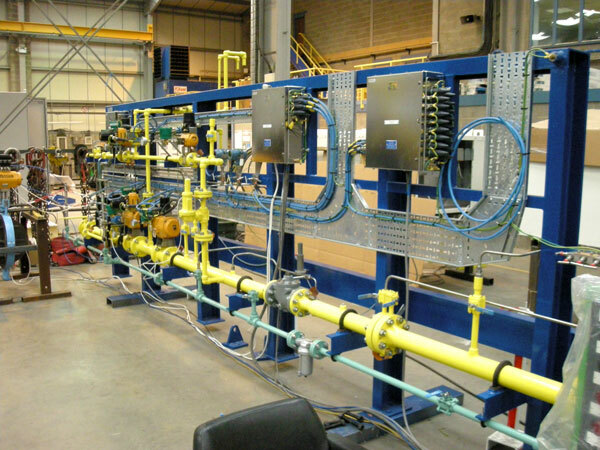 Typical designs embrace flow control valves, shut-off valves, pressure regulators, filters and flow, pressure and temperature monitoring equipment. 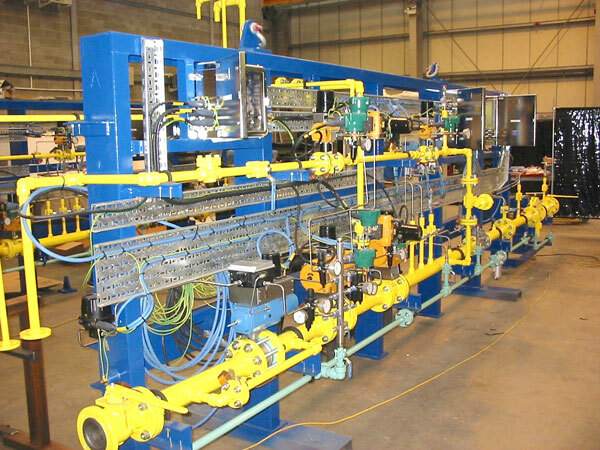 All equipment is assembled and pre-tested in our workshops including pressure, electrical and function testing. The skids can be fully wired to junction boxes on the skid.